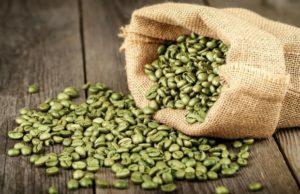 If you’ve spent a great deal of time checking various weight loss products, you may have come across Premium Green Coffee Bean. This particular weight loss solution asserts to utilize 50 percent chlorogenic acid to help your body’s mechanism to torch fat and shed pounds. The question is, can this supplement really deliver the claimed results or would this be just a waste of money? Read on to find out. 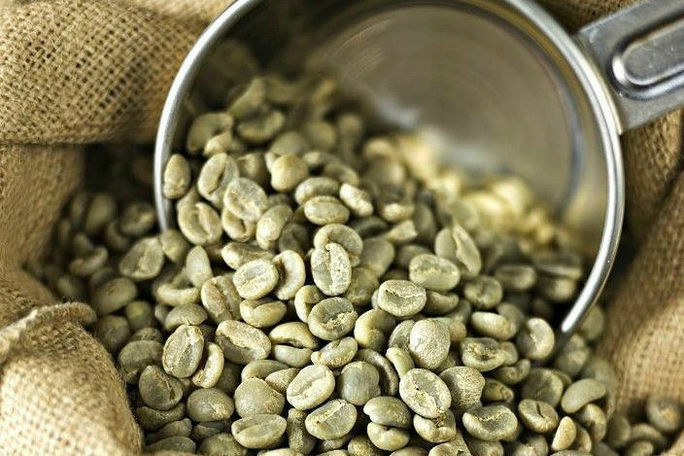 If you measure this up to the beans utilized to create your coffee, green coffee beans are not roasted and are said to have greater levels of chlorogenic acid. This is said to have the potential in slowing down glucose-6-phosphatase, which is an enzyme that encourages the generation of sugar in the liver. This enzyme is also said to delay the assimilation of fat from the foods you consume. Given this, Premium Green Coffee Bean is a nutritional product that touts to have 50 percent chlorogenic acid in every two-capsule dose. This results to weight loss and overall better mood, as claimed by its manufacturer. This weight loss product is asserted to be produced in the United States in a laboratory that is GMP-sanctioned in order to come up with products of pure and premier quality, sans the fillers or additives. Hence, Premium Green Coffee Bean is not known to cause adverse reactions. It seems that the manufacturer made the mistake of posting the product label for their Garcinia Cambogia supplement instead of the Premium Green Coffee Bean. Moreover, the company recommends that you ingest two capsules daily, with or without meals. If you choose the first option, you need to pay an additional $9.95 for S&H. The second and third options come with free shipping. The manufacturer says there’s no need for an autoship enrollment. Are there Clinical Studies Performed? For one, the official site references a study in order to prove that Premium Green Coffee Bean works. 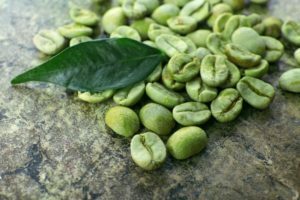 On the other hand, if you want to know more about green coffee bean extracts, how they function and whether or not there’s clinical evidence that support their claims of weight loss benefits, better read articles and reviews focusing on Green Coffee Bean extracts. Though it is said that the supplement is produced in the US in a GMP-approved laboratory, we couldn’t find any helpful data about its manufacturer. We just found through their Pivacy Policy that the company’s name is PremiumRaspberryKetone.com. It’s not listed with the Better Business Bureau though. Even Premium Green Coffee Bean itself is not with BBB. The website of the product says over 50,000 users are pleased with Premium Green Coffee Bean. This is in contrast with the online feedbacks, which seem to be mostly negative. The criticisms mostly were about expensiveness, ineffectiveness, the trouble in getting refunds and the inefficient customer service. Also, we gathered numerous discrepancies and other concerns with regards the supplement’s site. As mentioned, the homepage says the money-back guarantee is for 60 days, while the Terms & Conditions section says it’s only for 30 days. Next, there’s no product label on the website. But there’s a label for its Garcinia Cambogia supplement. Also, though the site says that there’s no autoship program involved, we did find many user feedbacks saying otherwise. According to them, they were charged continually for the product. Given this, there’s also another product that also uses the Premium Green Coffee Bean name, and which also produces Garcinia Cambogia Premium. This could have prompted misunderstanding for some consumers. Lastly, when we tried to check out, there was an error saying that our browser couldn’t guarantee a safe connection. Of course, this poses a security issue when making purchases. Always keep in mind that when it comes to losing weight, there’s no such thing as miracle and magic pills to make the process easy. Weight loss can only be obtained through proper nutrition and regular fitness regimen. Plus, there’s no clinical proof showing that chlorogenic acid can aid in getting you to shed some pounds, plus the supplement’s website has a number of discrepancies and its reputation online is not very good.